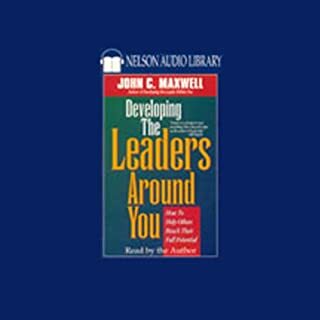 In 1993, John C. Maxwell's now-classic work revolutionized the way leaders are made. 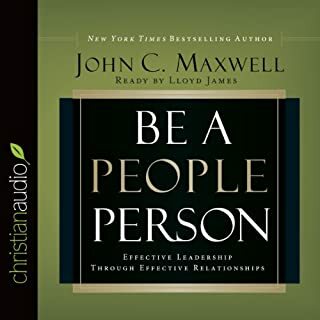 By examining the differences between leadership styles, Maxwell outlines principles for inspiring, motivating, and influencing others from any type of leadership position - including as a business executive, a church leader, a teacher, or even a parent. 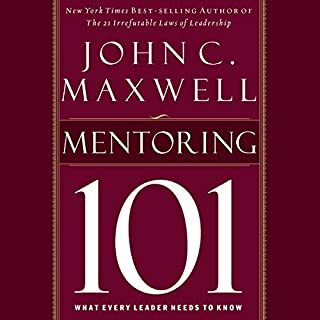 Now, the author has returned to his best seller to include the leadership insights and practices he has learned in the decades since the book first appeared. 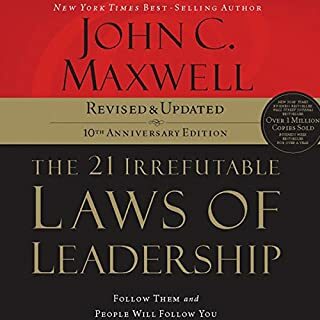 Thoroughly revised and with two additional chapters, Developing the Leader Within You 2.0 has updated these foundational principles and promises to provide for both new listeners as well as longtime fans of the original book the necessary wisdom to help any leader and organization succeed in fostering integrity, self-discipline, and effecting positive change. Develop your vision. Develop your value. Develop the leader within you. 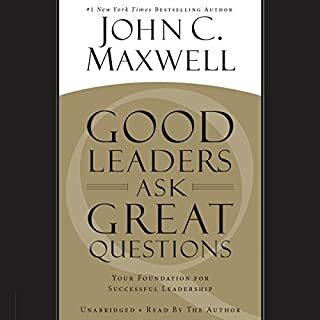 A great leadership book. 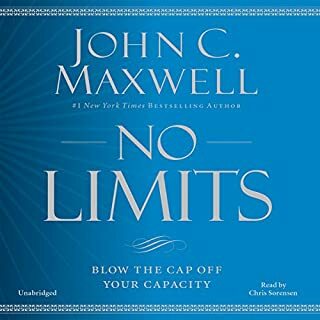 Full of wisdom, insight and the best Maxwell book I have read. yes it is very insightful and i love all of his books. 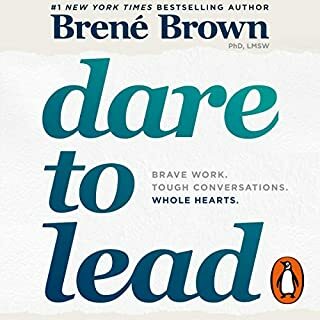 This book helps me to evaluate myself in my own personal life, and in my life as a leader. Thank you. 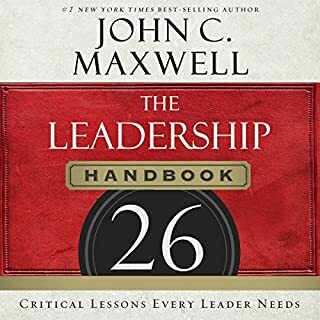 A must have for any level leader. 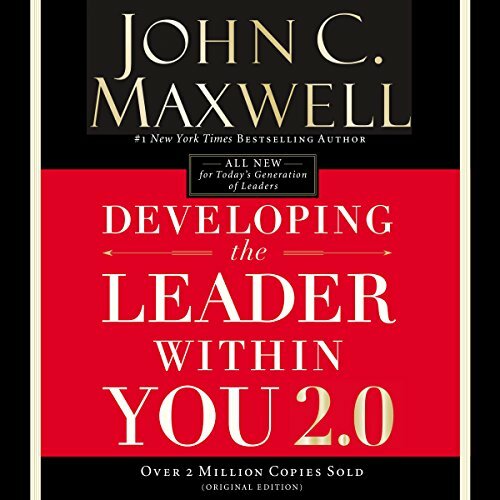 Would you listen to Developing the Leader Within You 2.0 again? Why? 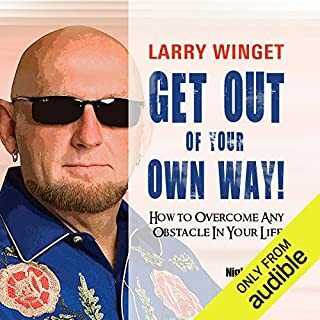 Like Johns other books... they all inspire me to go back and listen to over and over. 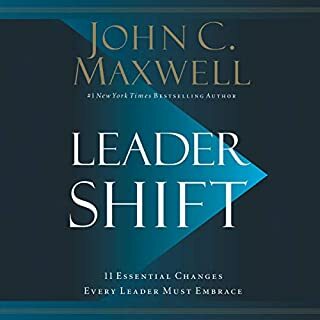 What other book might you compare Developing the Leader Within You 2.0 to and why? 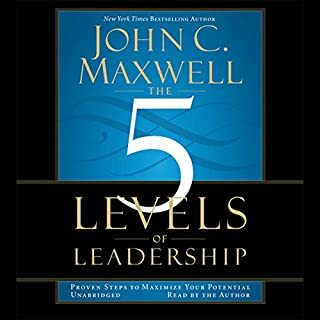 This compliments Johns other leadership books, and is similar to "The 5 Levels of Leadership." It's a must have addition to his collection. 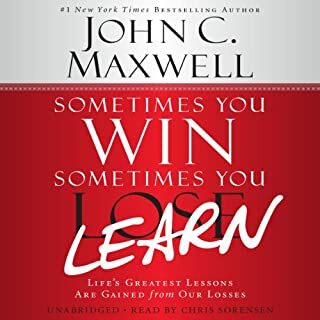 I have many of Johns other books and he is simply a pleasure to listen to. He is actually my favorite narrator and author. I could easily listen to this in one setting if time permitted. 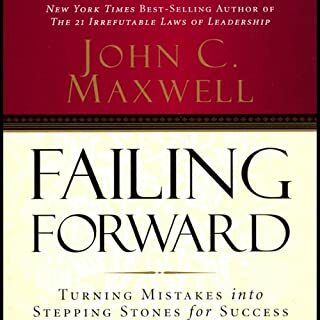 This is my 8th book by John Maxwell, and I can't emphasis my recommendation for this book (and his others) enough. 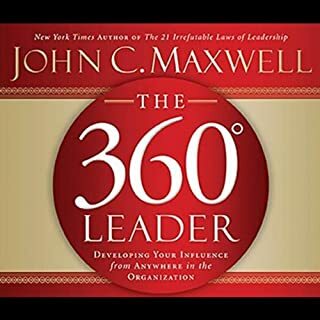 "Developing the Leader Within You 2.0" is a home run...The book covers the 5 levels of leadership in great detail while simplifying the process. Rather than get into the details of the book - I will say this... 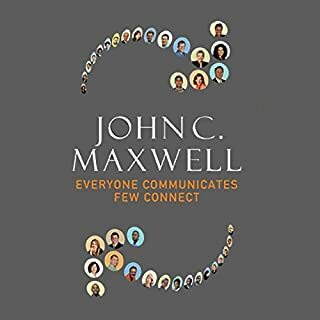 Whenever I recommend anything on leadership development I ALWAYS direct them to John Maxwell - and this book will be my 1st recommendation no matter what level of a leader I'm working with. 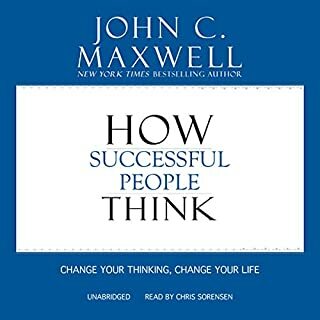 Another excellent book from Maxwell! 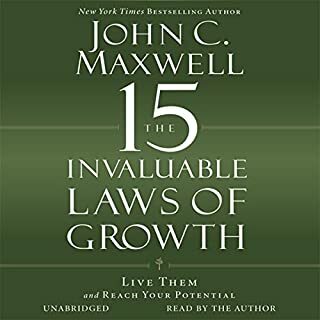 Best book yet - highly recommend! Practical, engaging, visionary - he knocks it out of the park! Keep learning, keep reading, keep growing. I would recommend listening to this more than once. This book is packed full of wonderful teaching. This booked has so much information. I feel like I need to reread it about 5 times to take in all the information it has to offer. 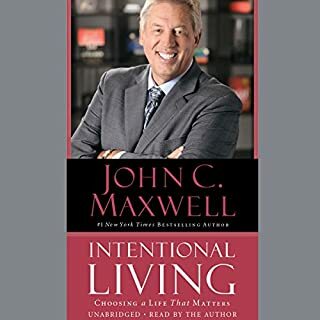 John Maxwell is a pleasure to listed to. Great book! Maxwell reads this book with conviction and intention. I have been inspired once again by John’s insight and his ability to apply it to my life. His principles for leadership are both refreshing and challenging.